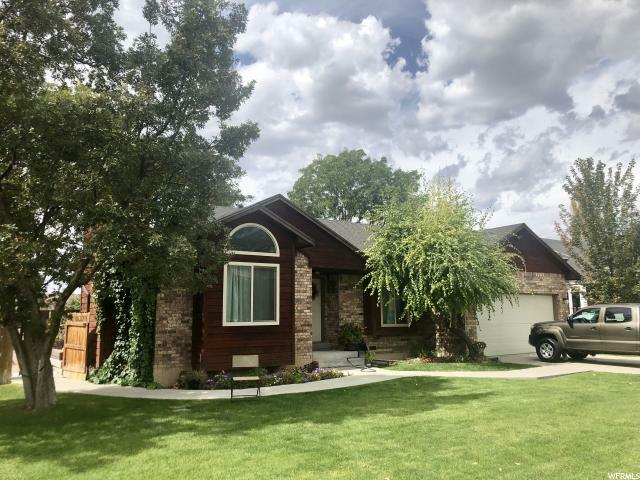 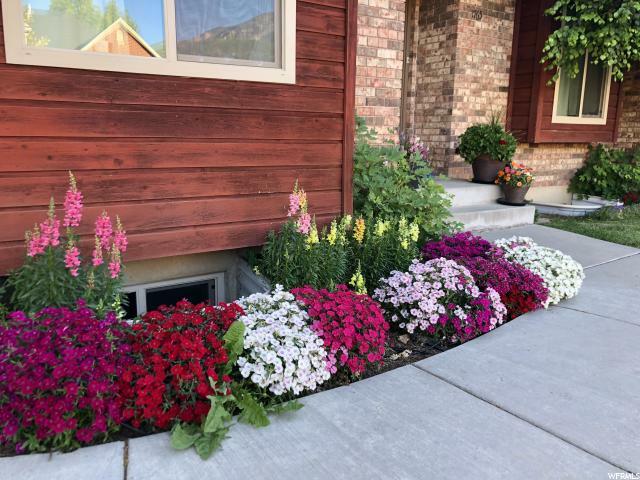 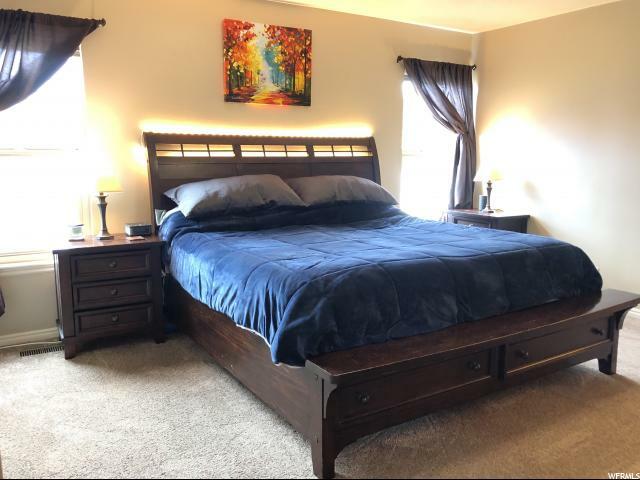 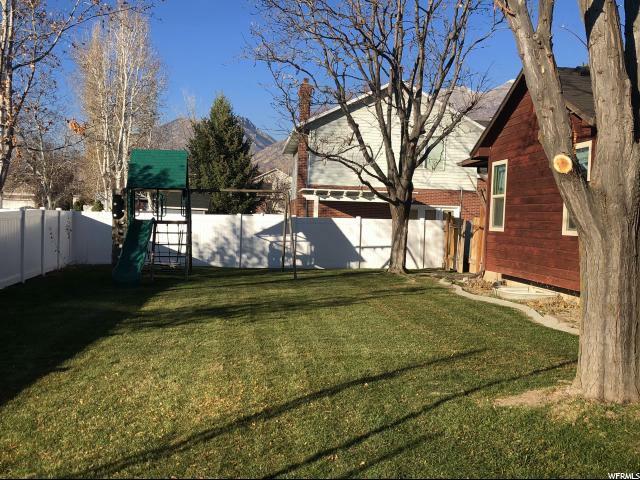 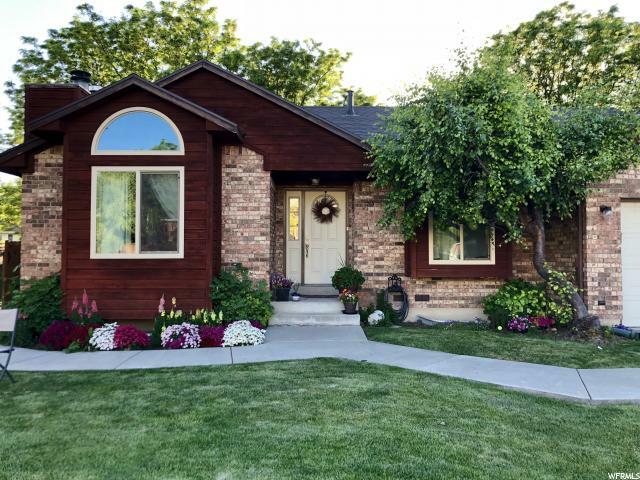 This stylish residence is nestled among fabulous neighbors, in highly desirable north Orem neighborhood with a great view of the mountains. 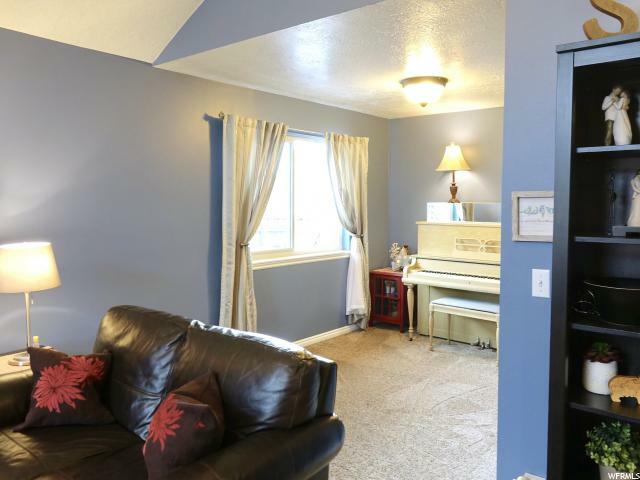 Wonderful main floor living in this Rambler. 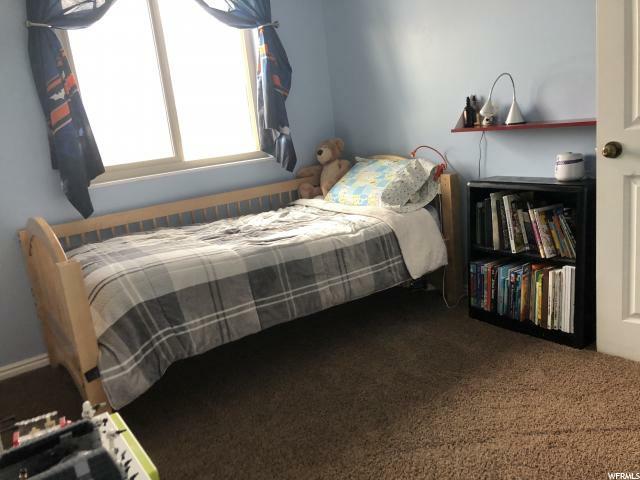 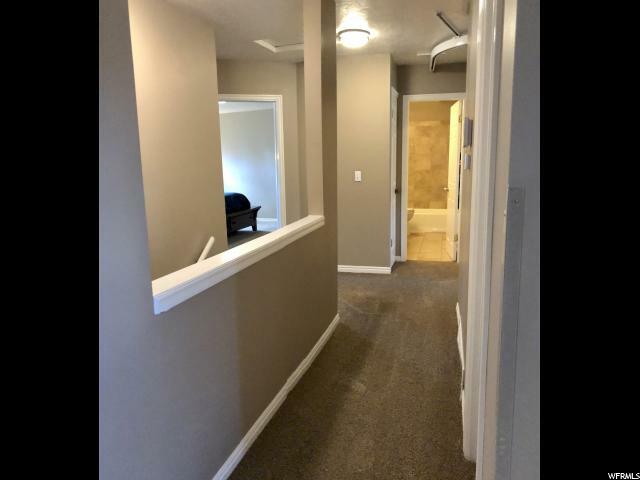 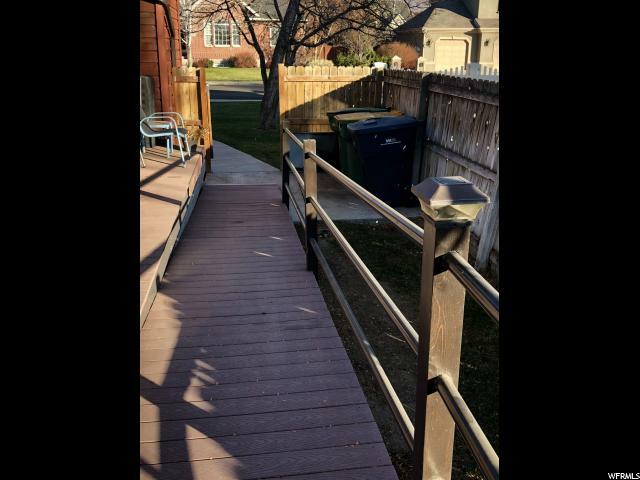 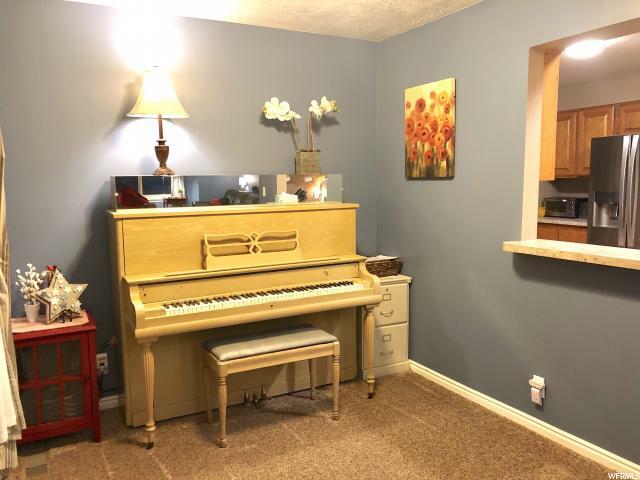 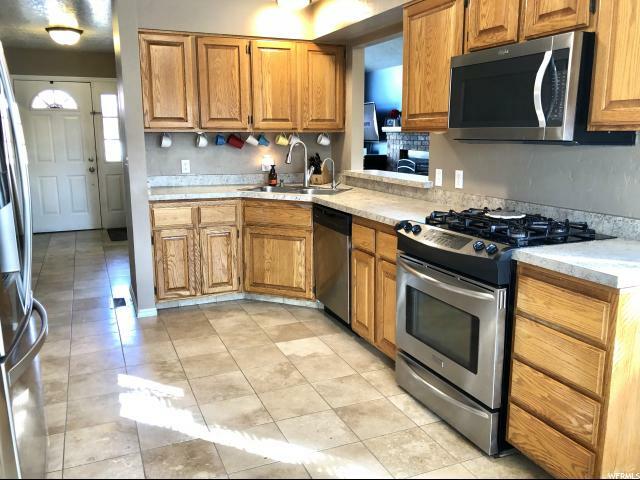 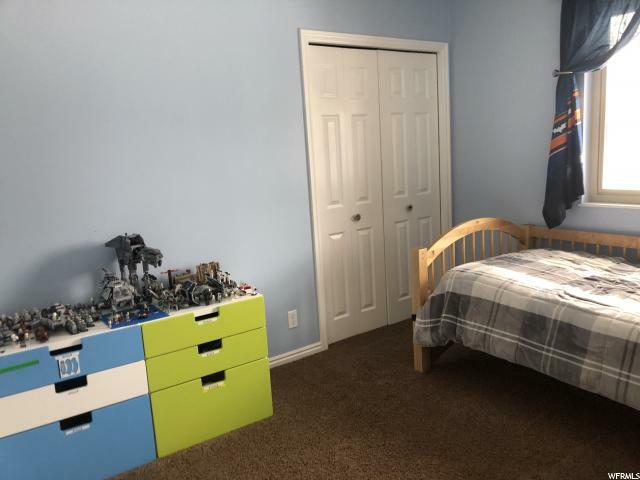 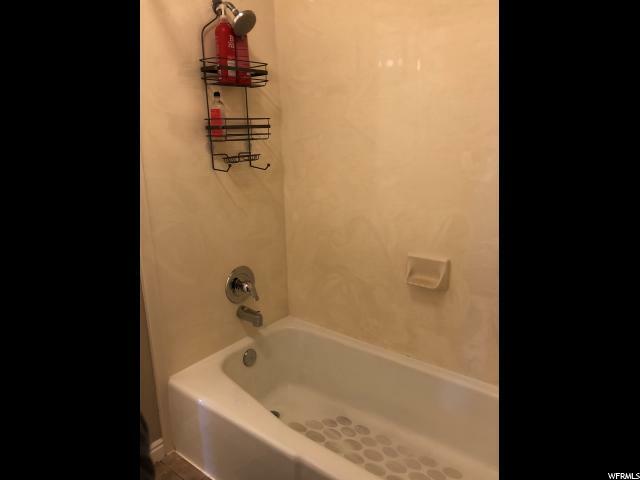 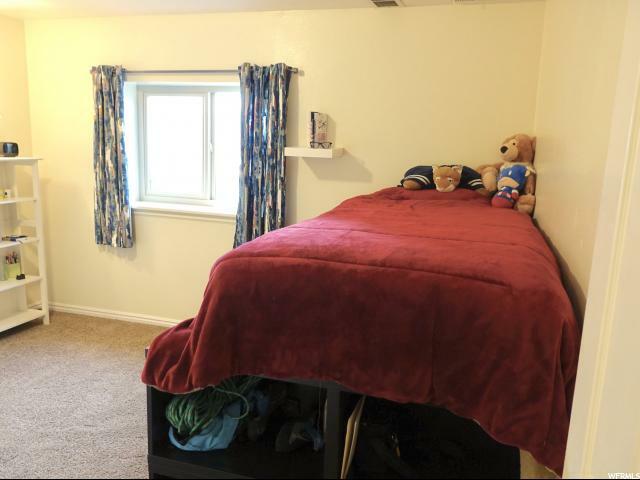 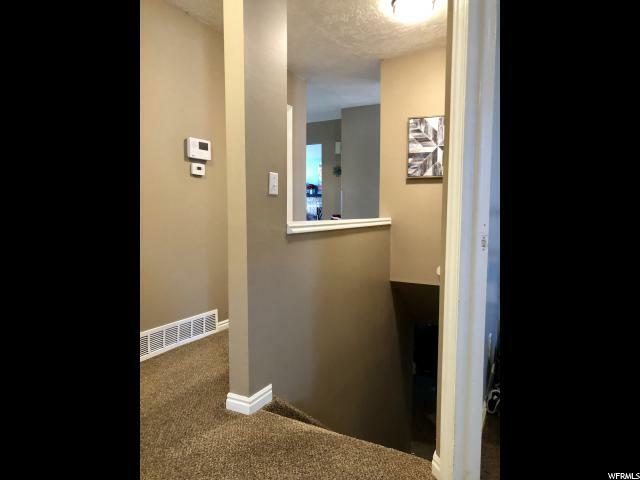 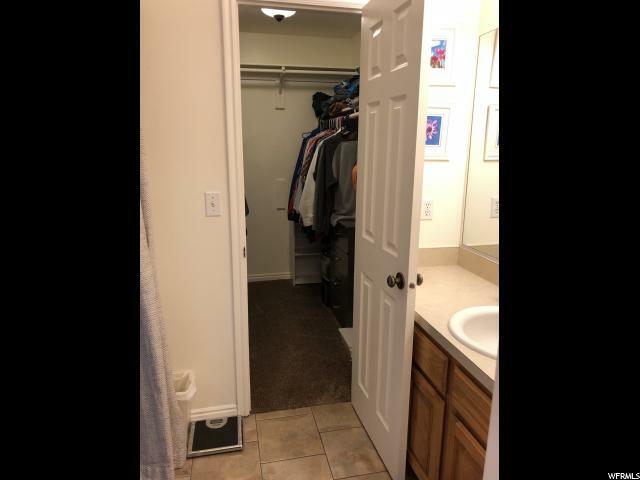 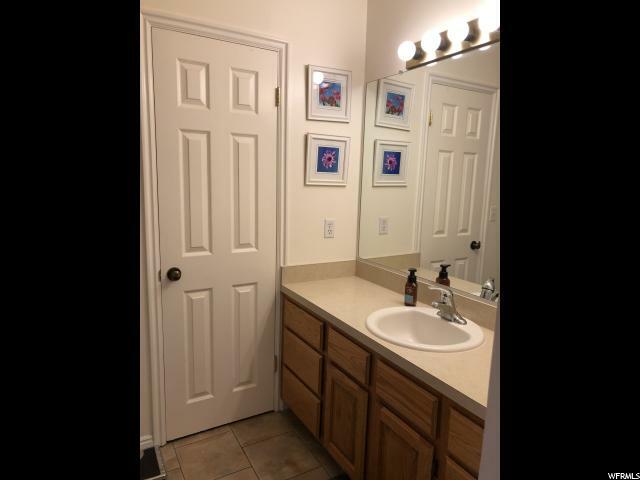 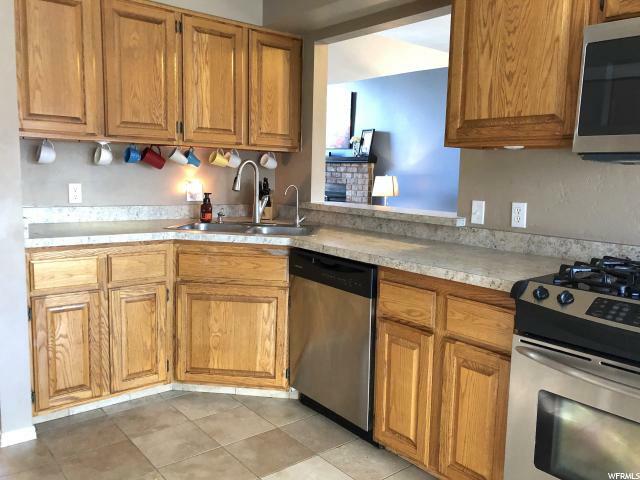 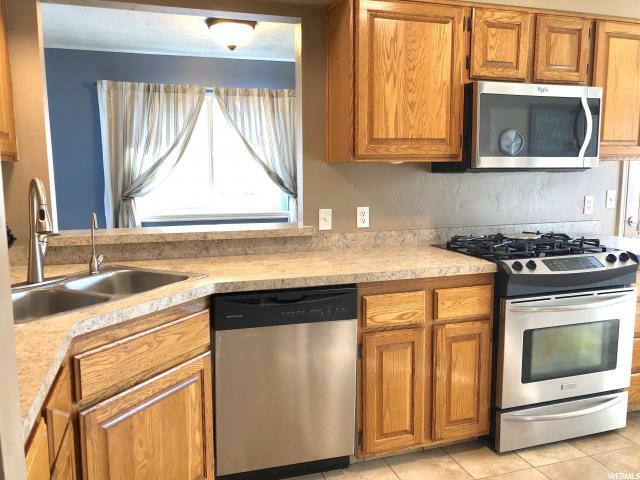 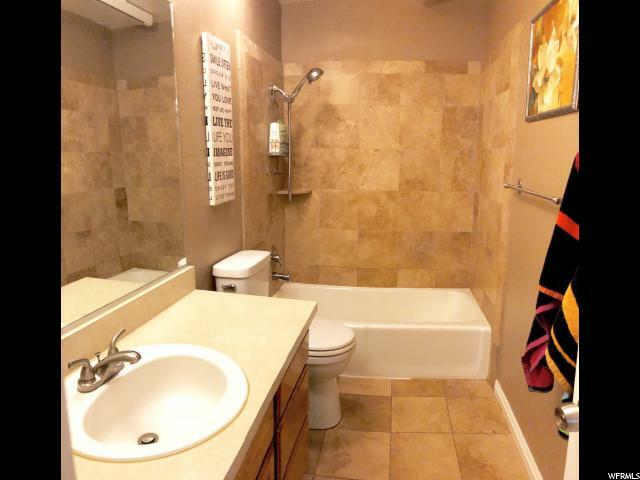 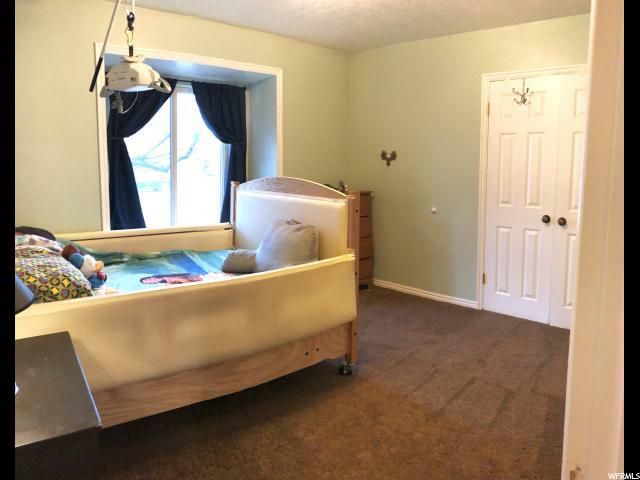 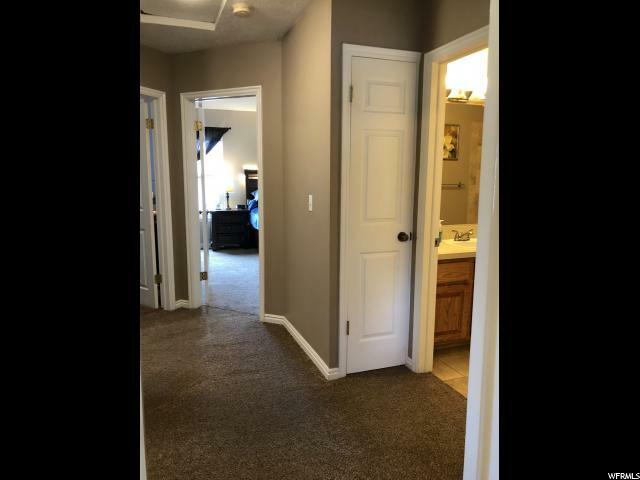 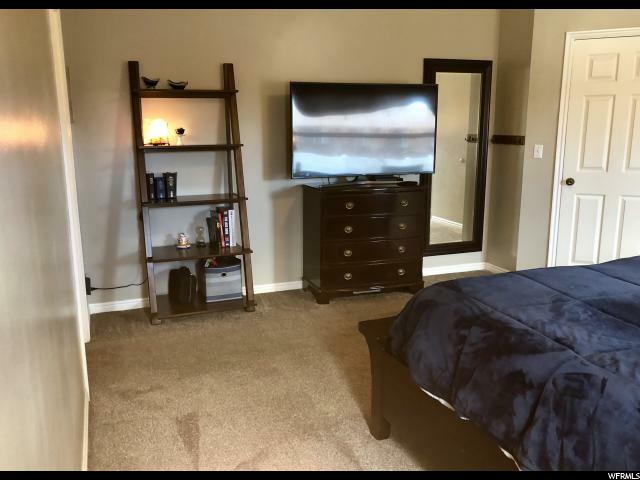 Home comes complete with updated carpet, new roof (2014) updated windows(2014) newer water heater (2016), efficient central air with filtration and humidifier, huge Trex deck with ramp and steel frame, (ramp is ADA approved). 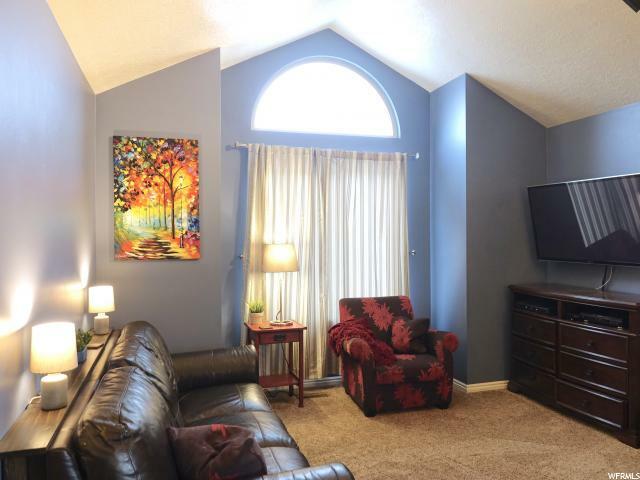 Vaulted ceiling in main floor living room that also includes a wood burning fireplace. 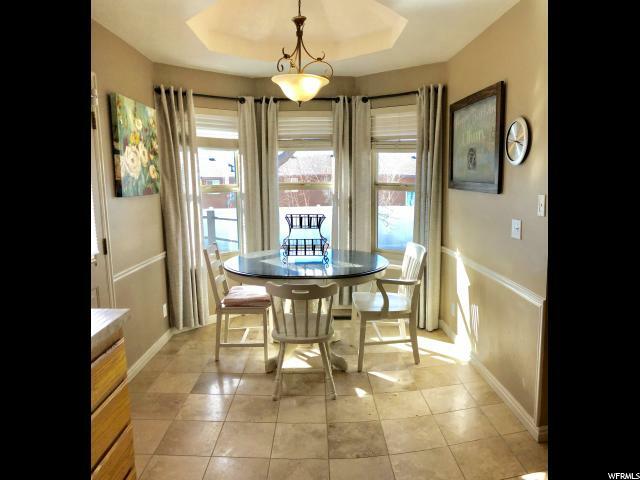 Main level includes dining area, kitchen, breakfast nook, office (or extra bedroom), bedroom, bathroom, and master bedroom. 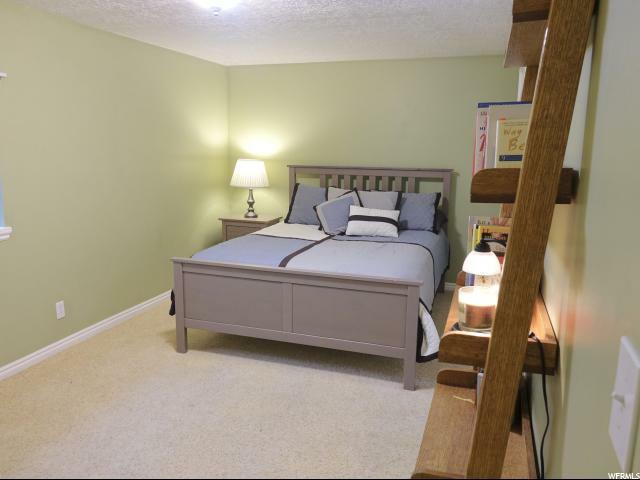 The master suite includes a walk-in closet and master bath area. 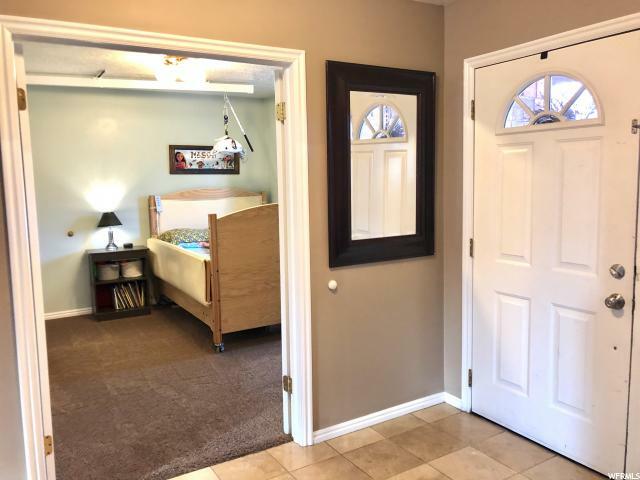 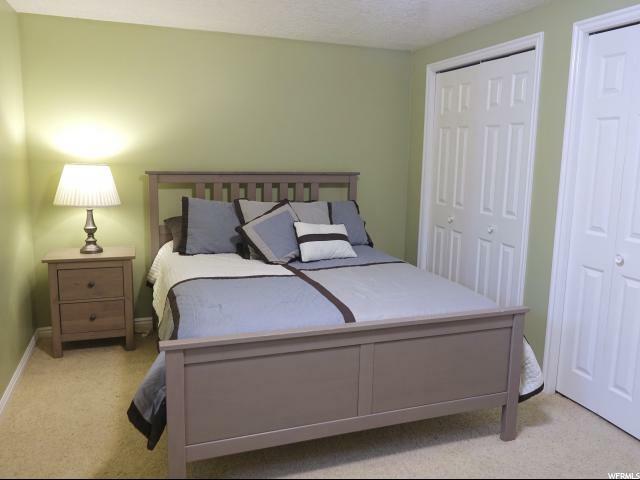 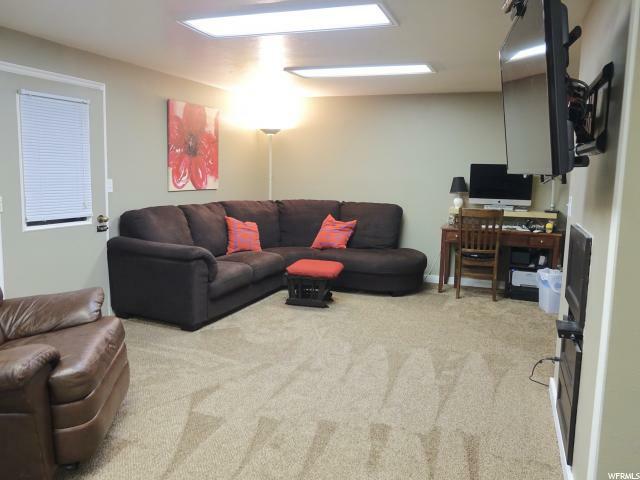 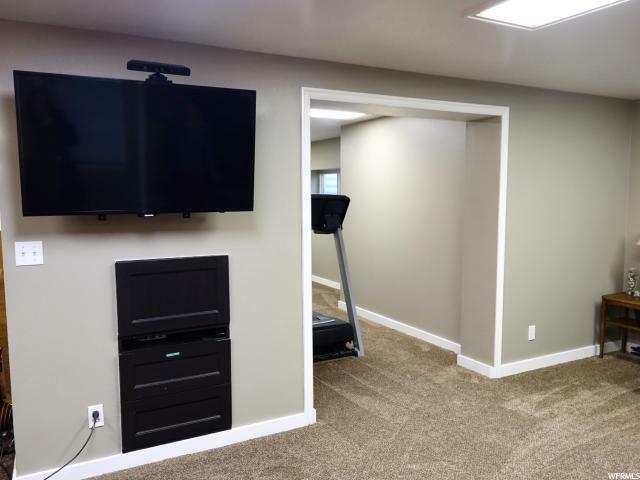 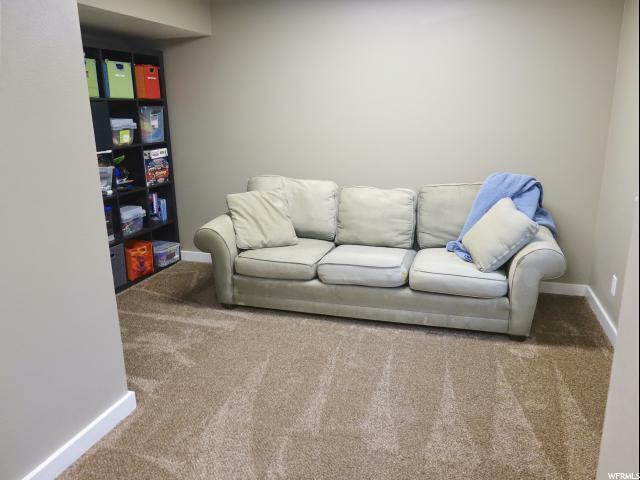 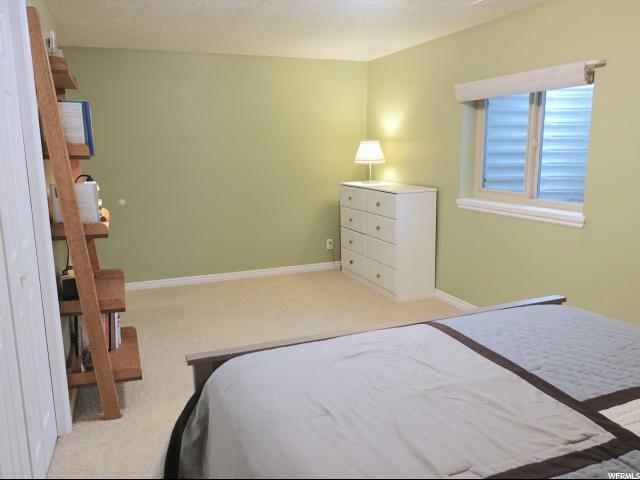 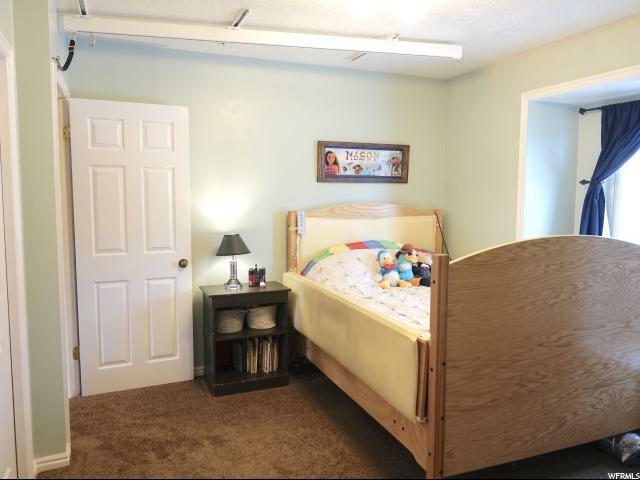 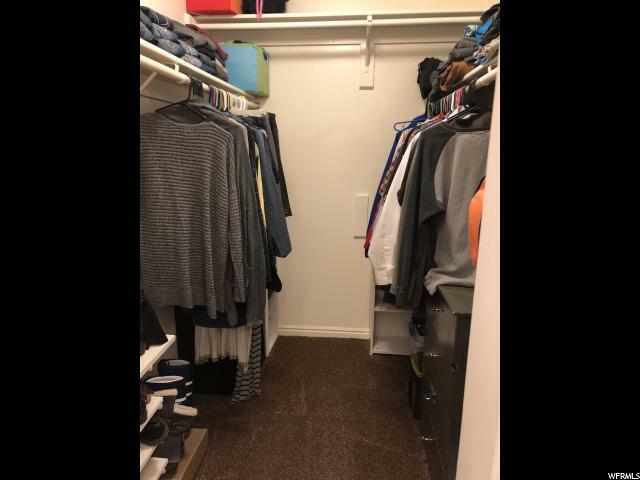 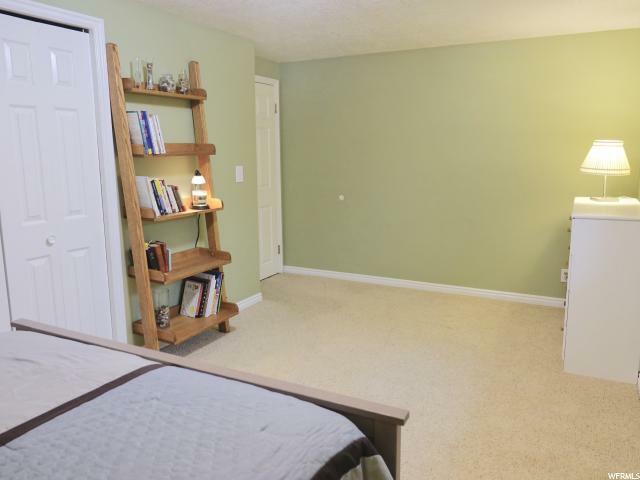 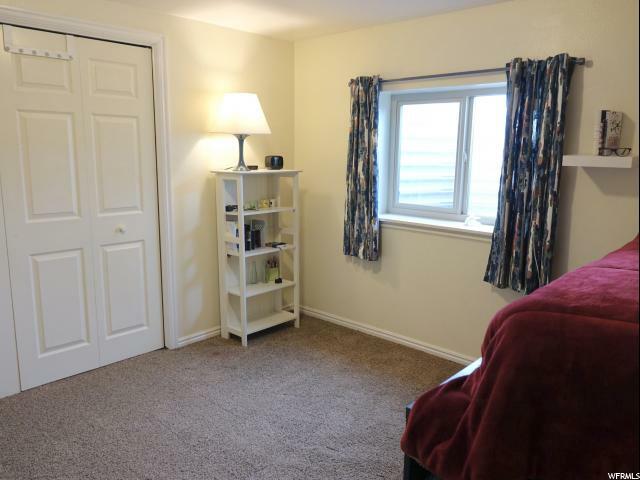 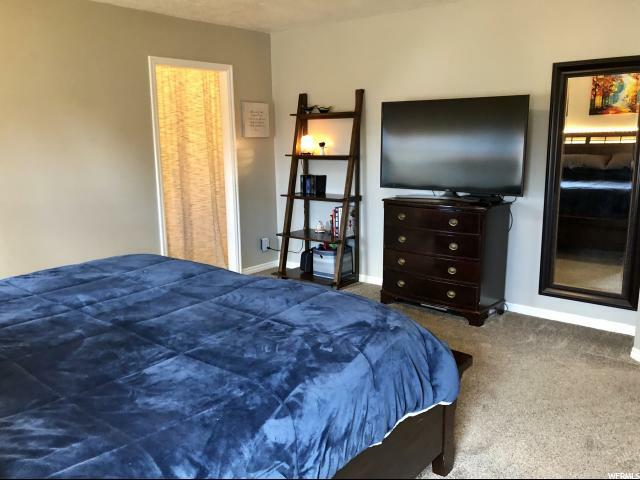 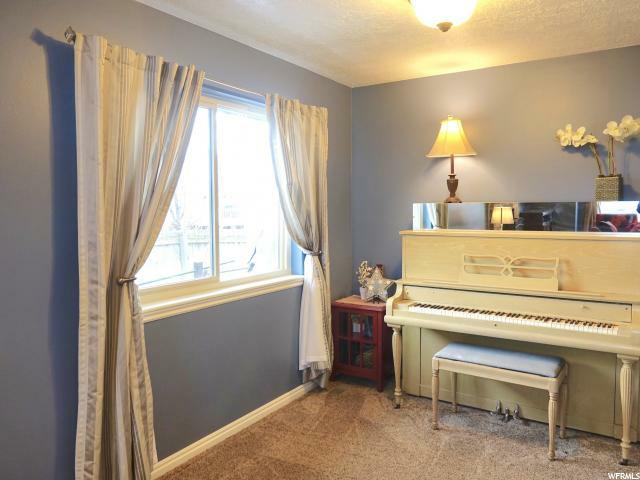 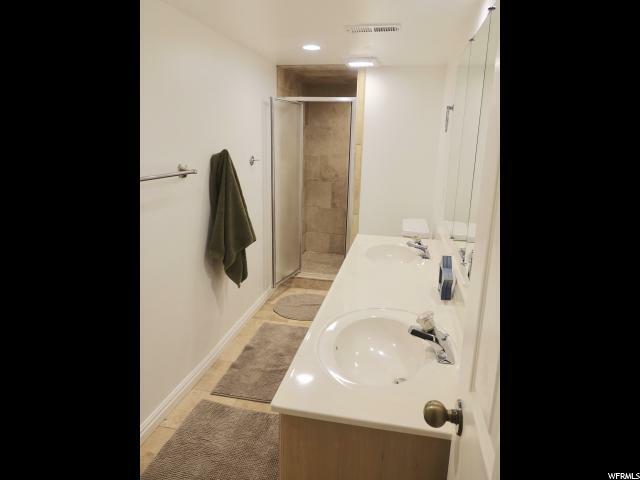 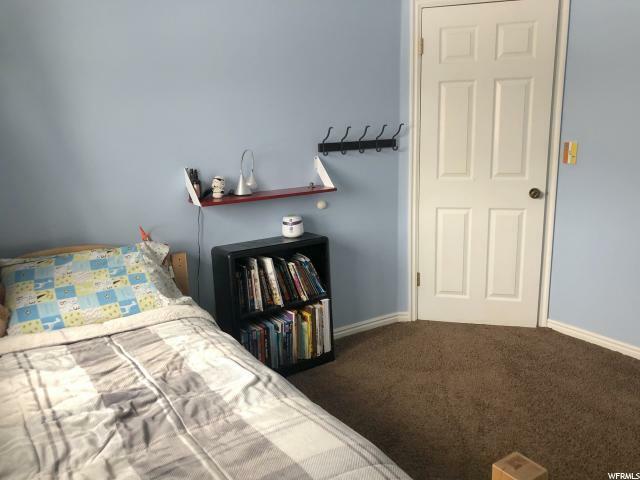 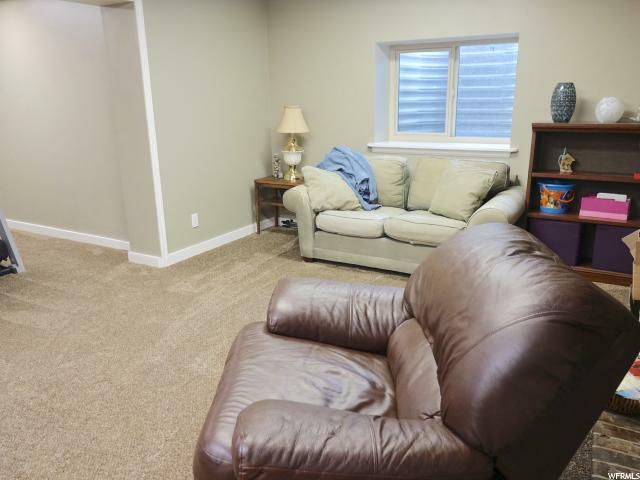 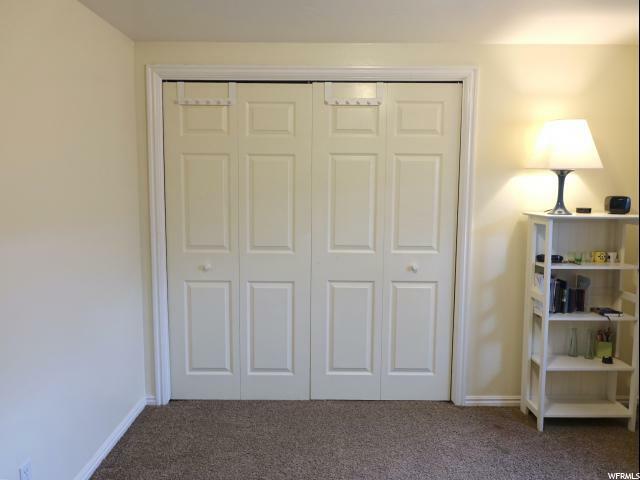 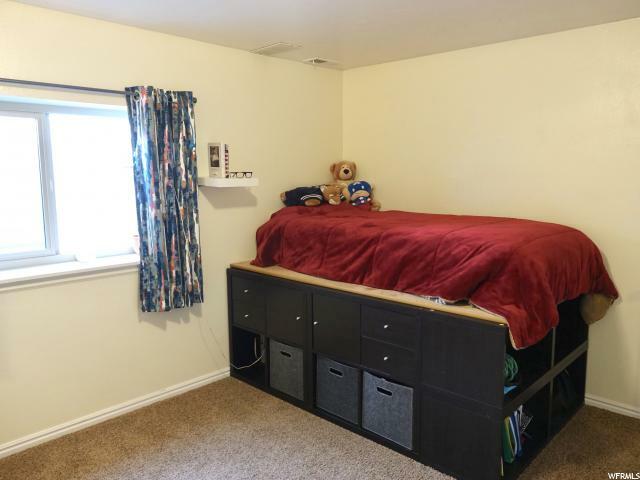 The spacious basement includes the laundry room, two family room areas, two bedrooms, and a 3/4 bathroom. 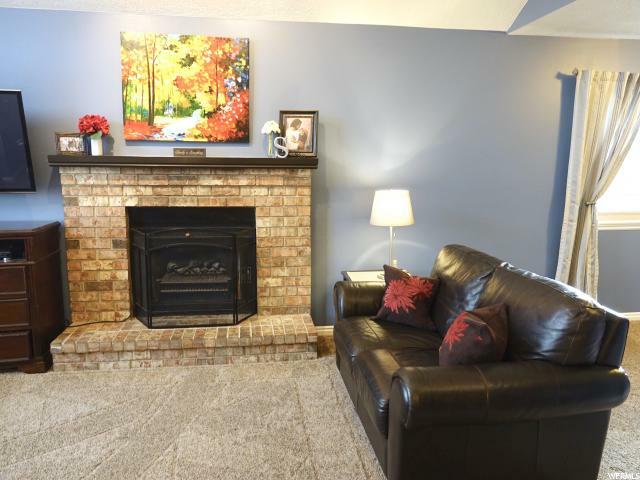 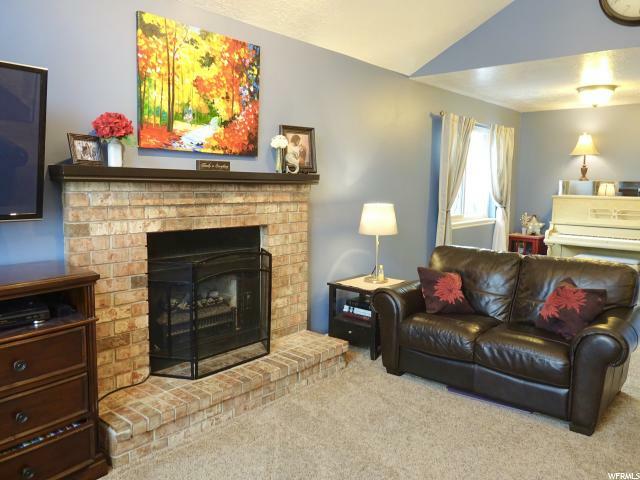 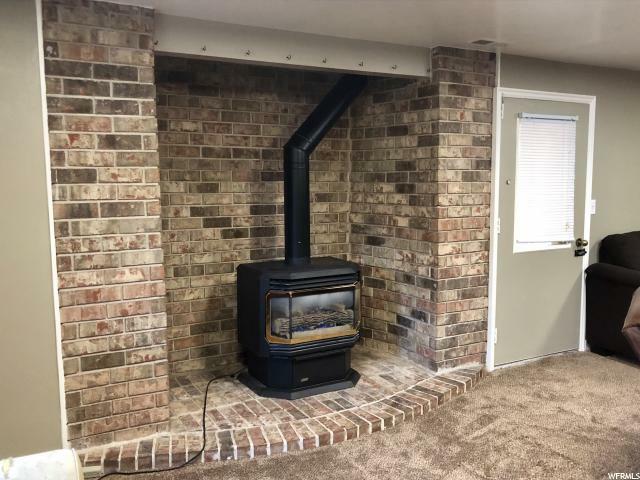 The main basement family room includes a free standing gas fireplace with brick surround. 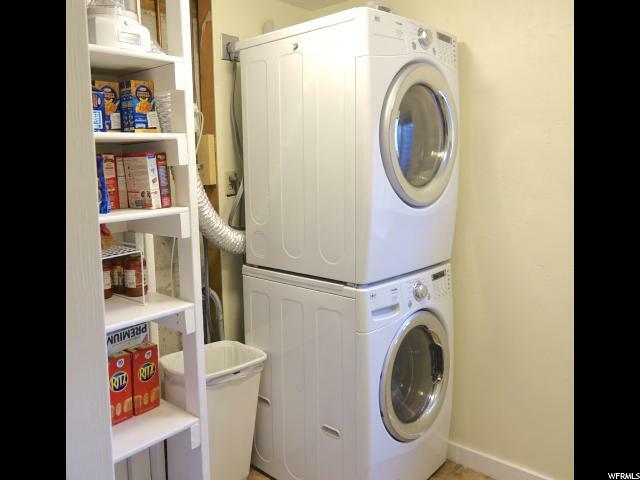 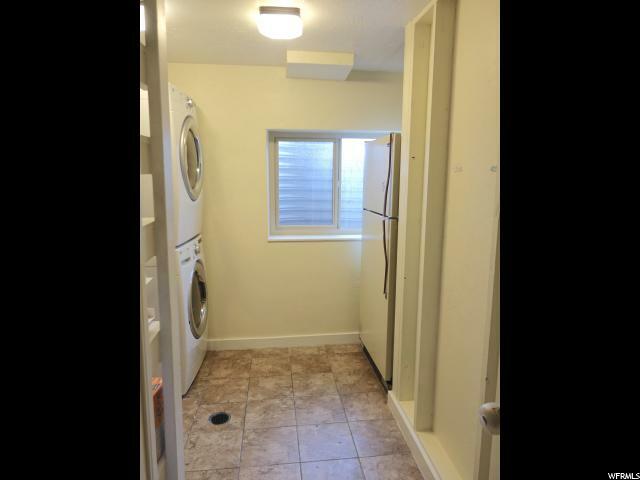 The laundry has built-in shelves, and room for a second fridge or extra storage. 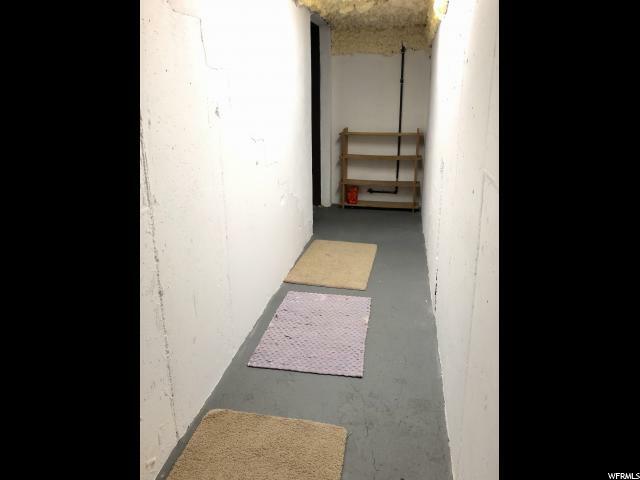 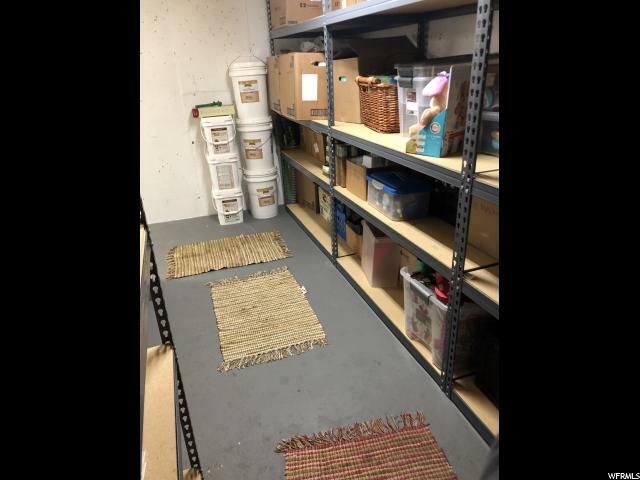 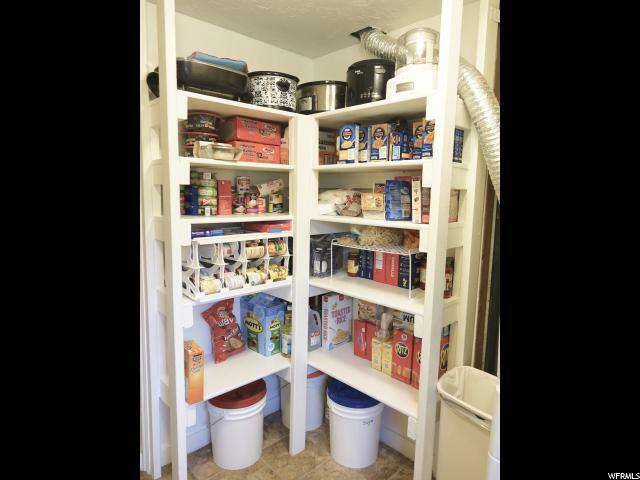 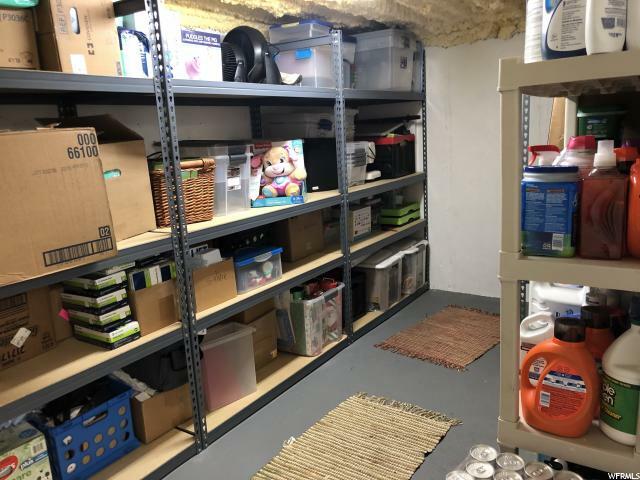 Enjoy the large cold storage area in the basement. 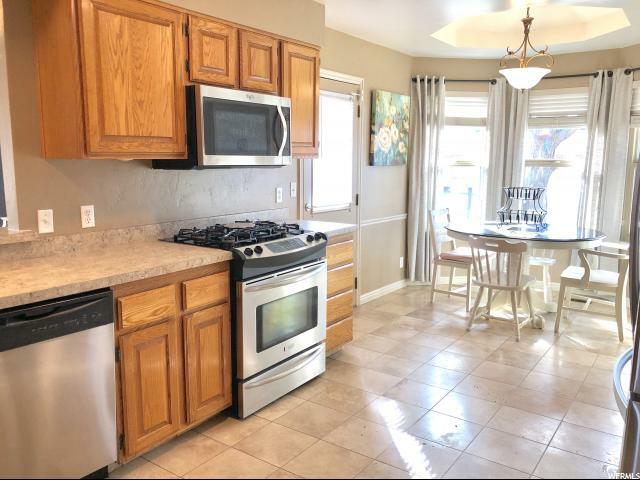 This home retains the value of peaceful living while being conveniently close to shops, freeway, and is within walking distance to schools. 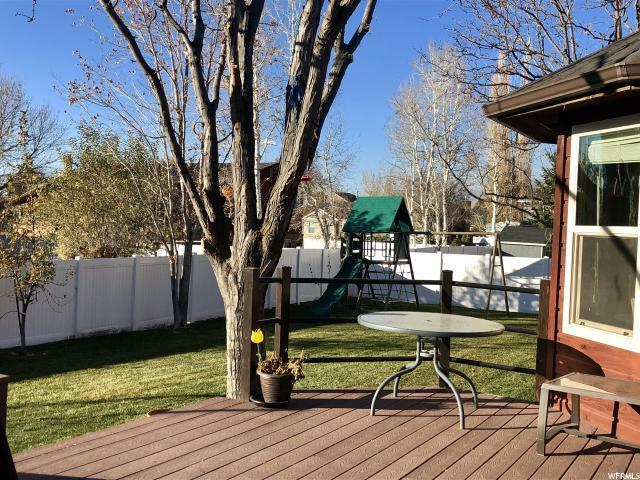 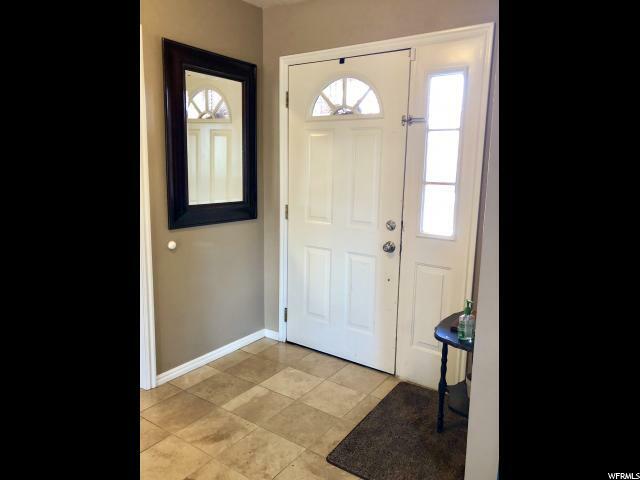 The property is fully landscaped and includes mature shade trees, landscape curbing around the home, a sprinkler system and is fully fenced. 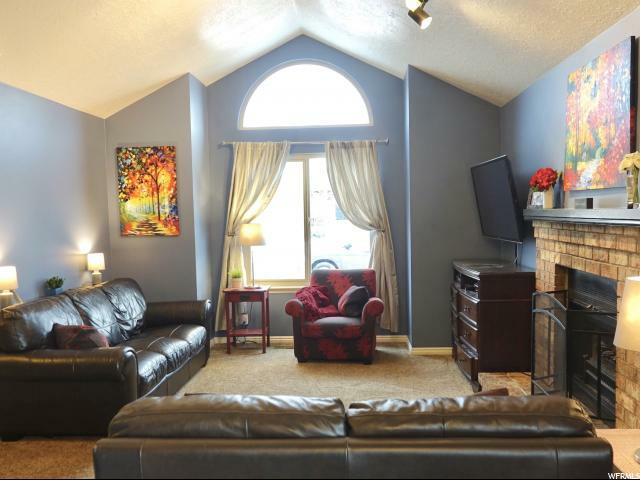 Boasts of unobstructed views of the breathtaking mountains. 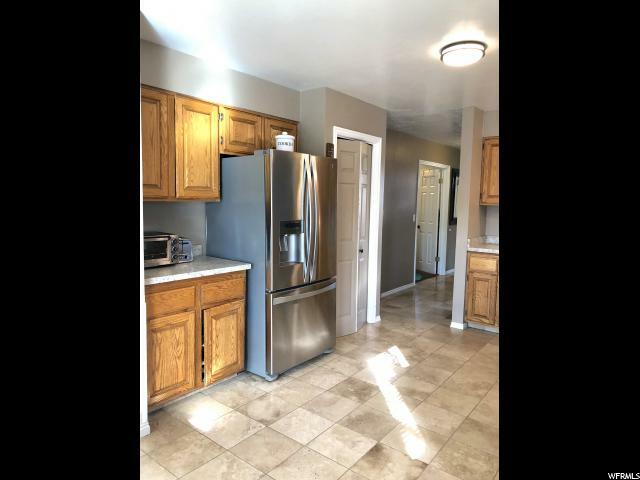 Make this house your home! 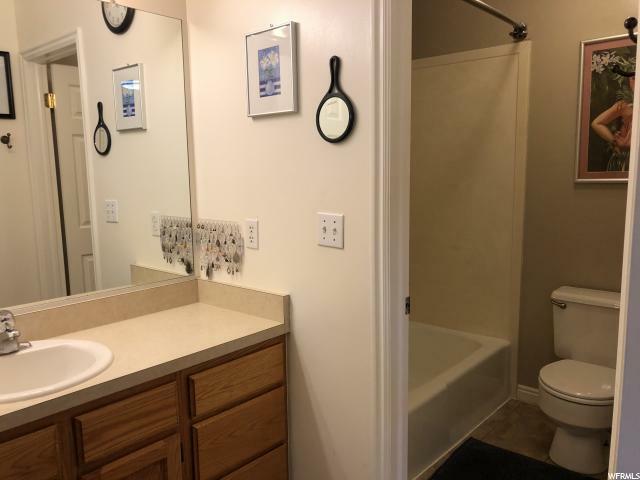 Square footage figures are provided as a courtesy estimate only. 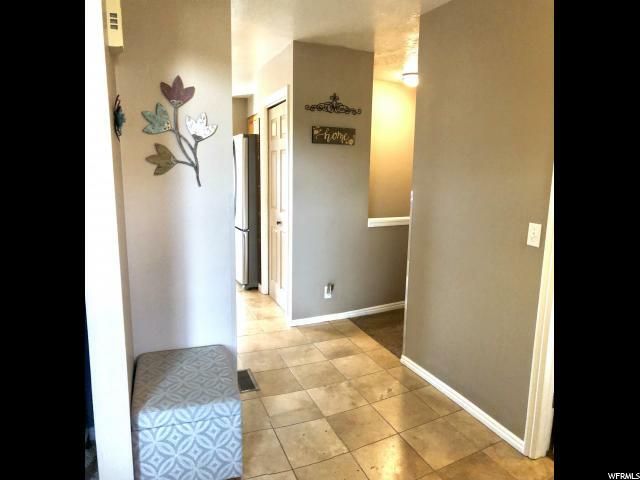 Agent related to seller.